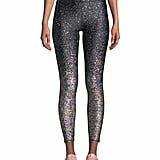 No shade to your closet full of black leggings, but sometimes you need something with a little pizzazz. 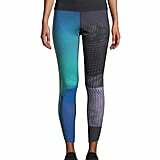 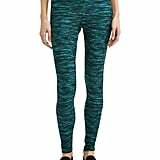 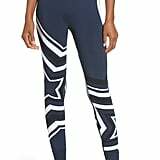 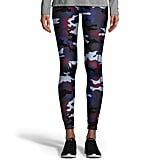 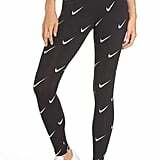 Whether you are running to a workout class or just want to look like you are, a pair of patterned leggings is just the thing. 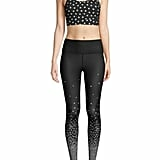 Throw on one of the best sports bras and a pair of trendy sneakers, and you've got the ultimate athleisure outfit. 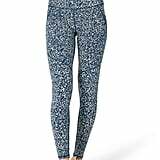 With price tags ranging from $9 to $150, there's something on this list for every style and budget.